The Born Learning Trail offers research-based activities that encourage parents and caregivers to help their children develop motor skills through fun tips and interactive activities. 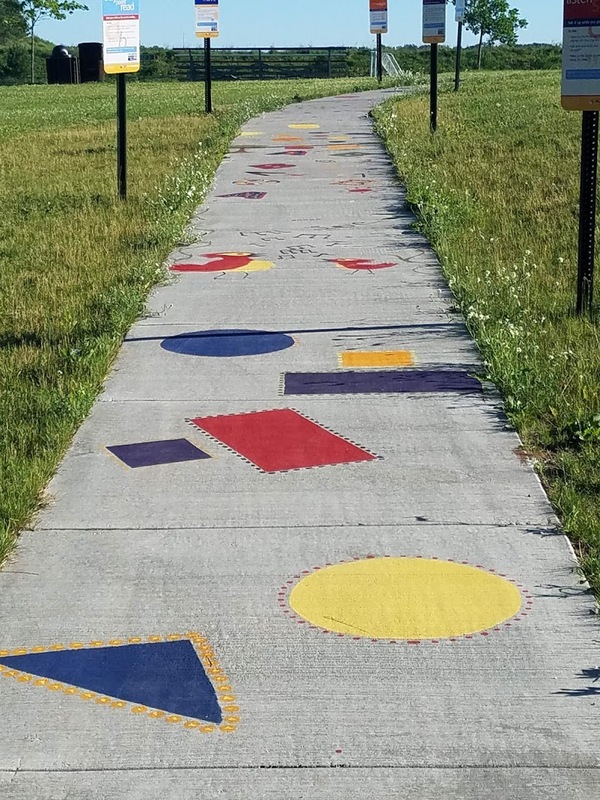 Located at the end of John Road in Cloquet, the Born Learning Trail is a fun addition to the new playground and soccer fields! 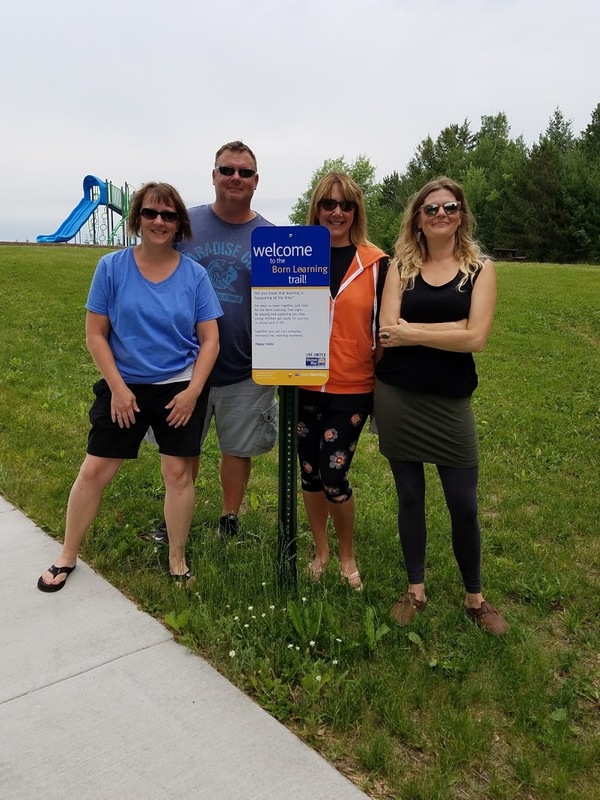 Thank you to the City of Cloquet for installing the posts and signs for the Born Learning Trail! 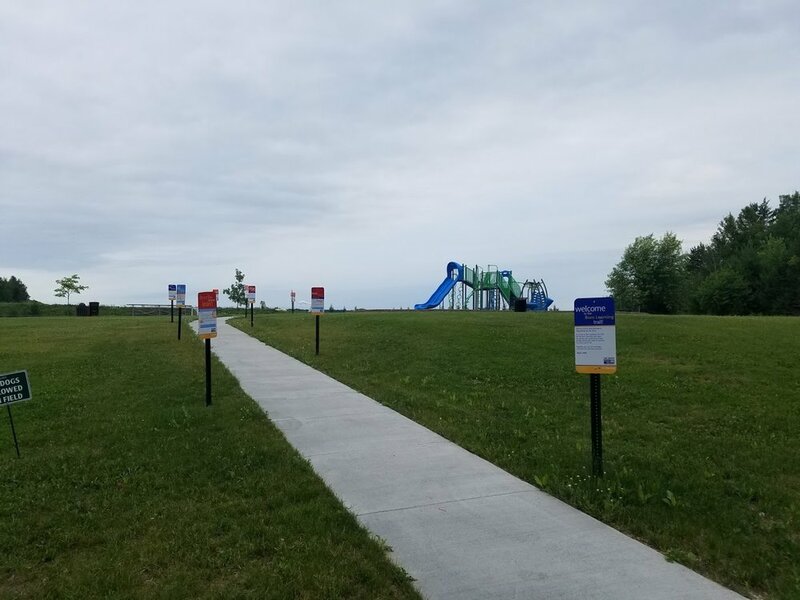 Thank you to eLogger and REACH Mentor Program for painting the Born Learning Trail! 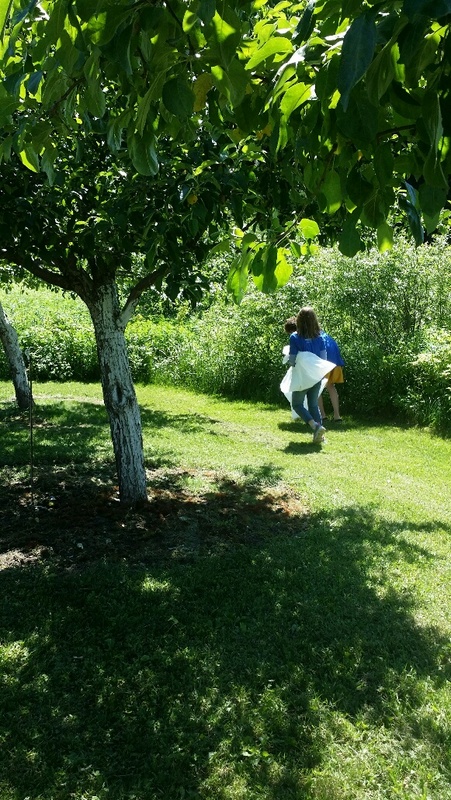 On June 22nd, members of the REACH Mentor Program partnered with the United Way to work on the new Cloquet Community Garden, located at Zion Lutheran Church. 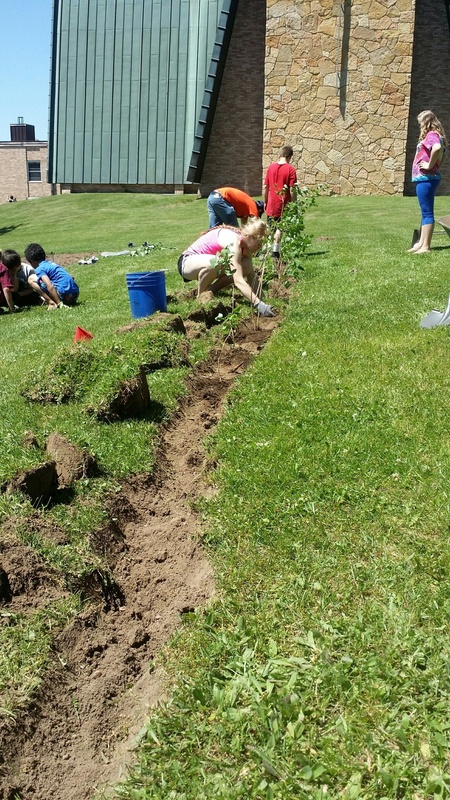 We planted buckwheat, pulled weeds, picked up litter, and planted lilac bushes. 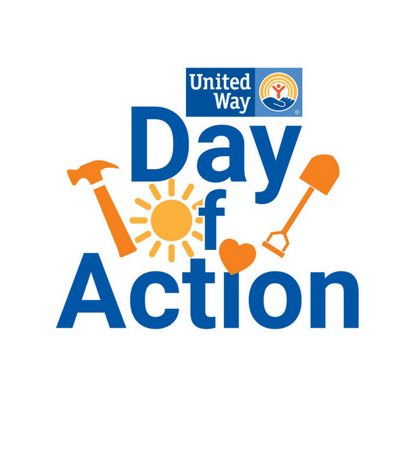 Thanks to the Thrivent Action Grant program for making this project possible! Posing with our Live Generously t-shirts!